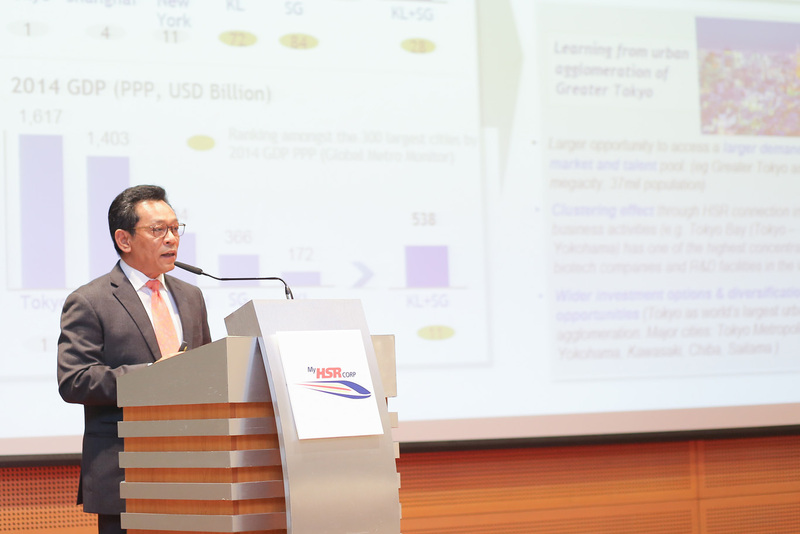 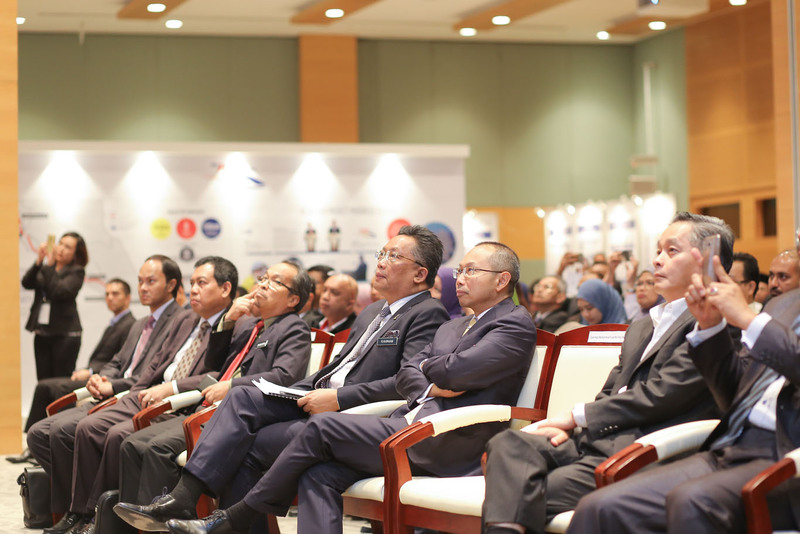 With the implementation of the SEDP in 2017, MyHSR Corp organised the SEDP Delivery Kick-Off and CTP Plenary to share an overview and update progress of the SEDP. 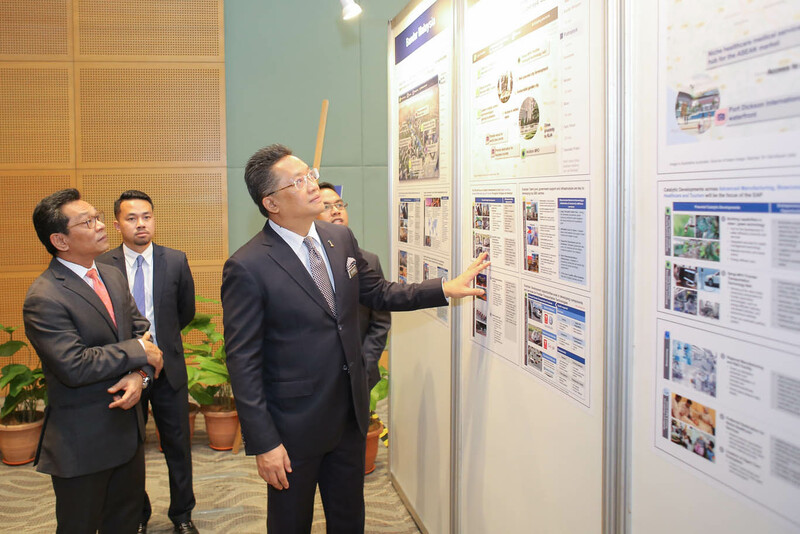 The event also acted as a platform to kick-off the SEDP delivery programmes – the Economic Acceleration Programmes (EAP) and the Cities Transformation Programme (CTP). 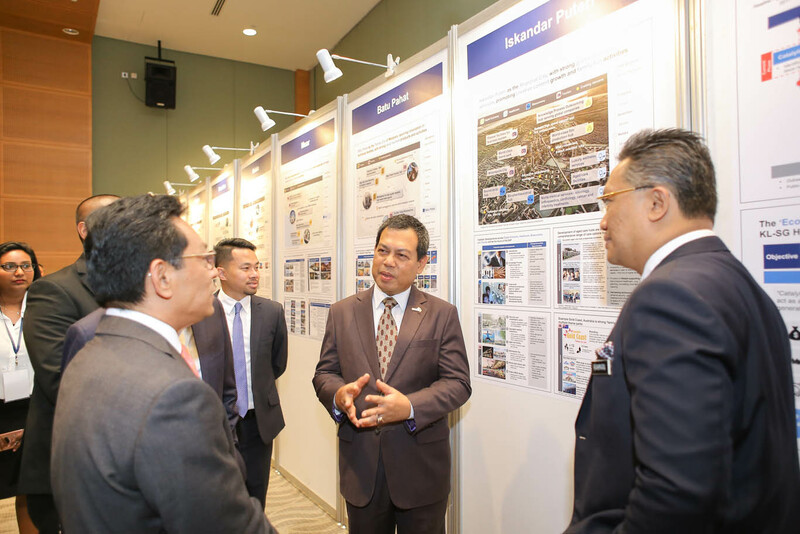 Additionally, a CTP plenary session was held to inspire an aligned vision of advanced cities that are inclusive and sustainable across all stakeholders, especially with the delivery partners.